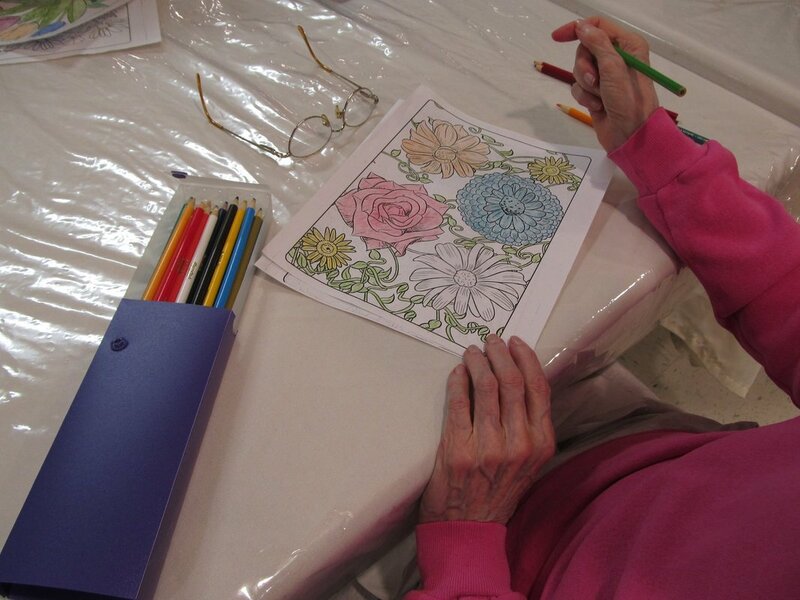 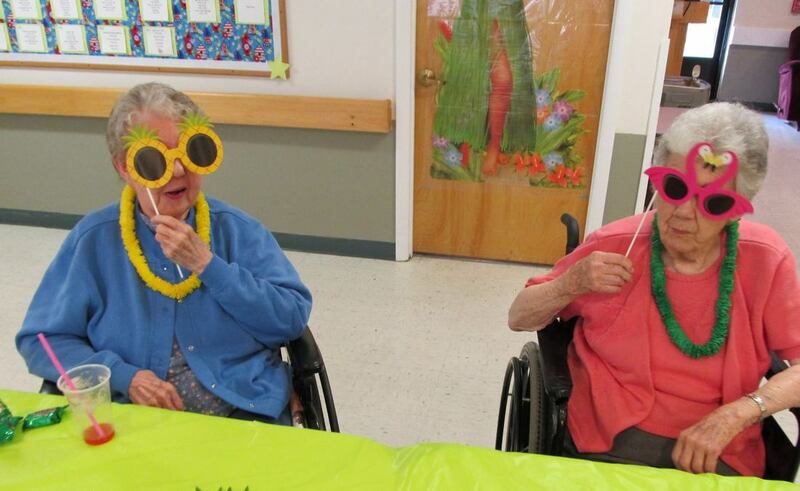 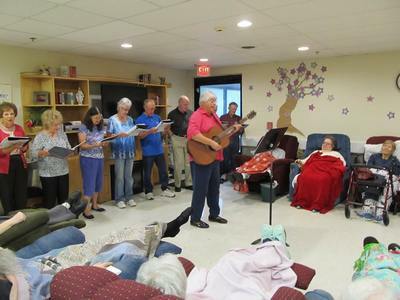 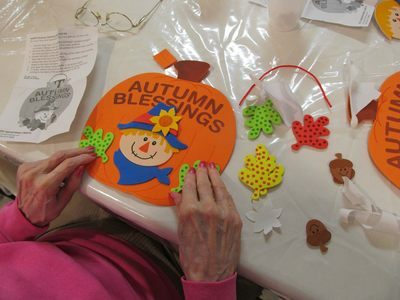 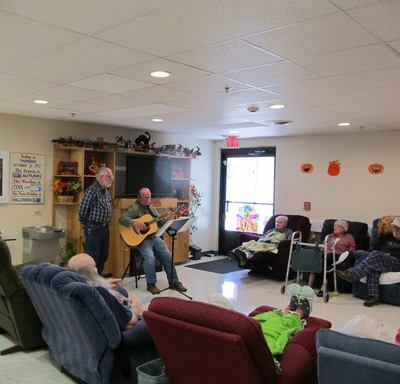 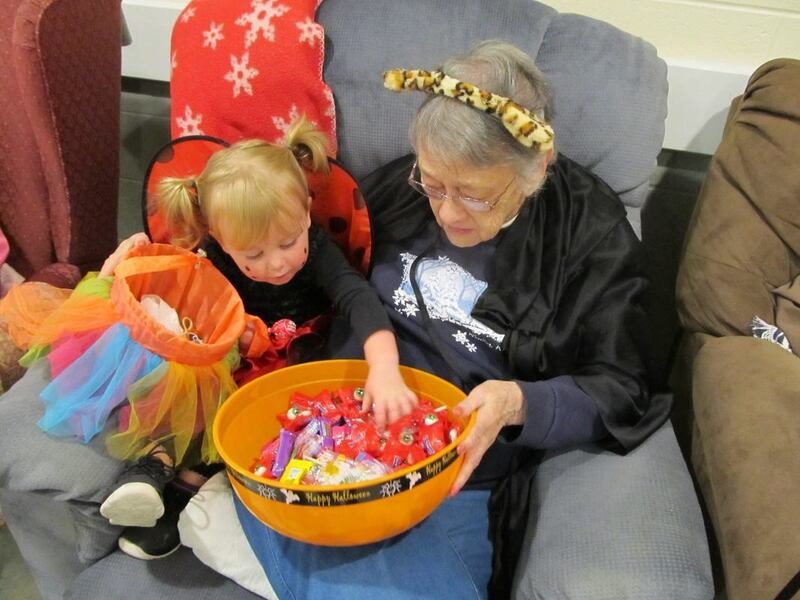 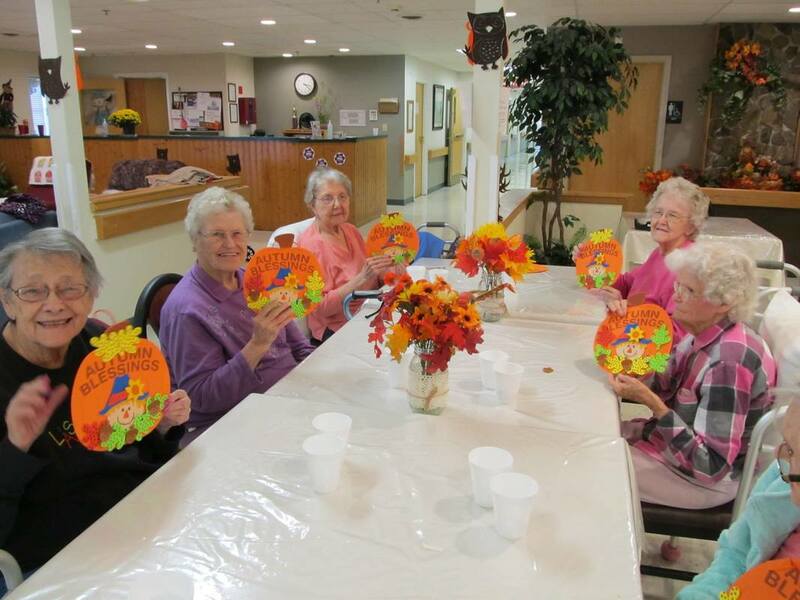 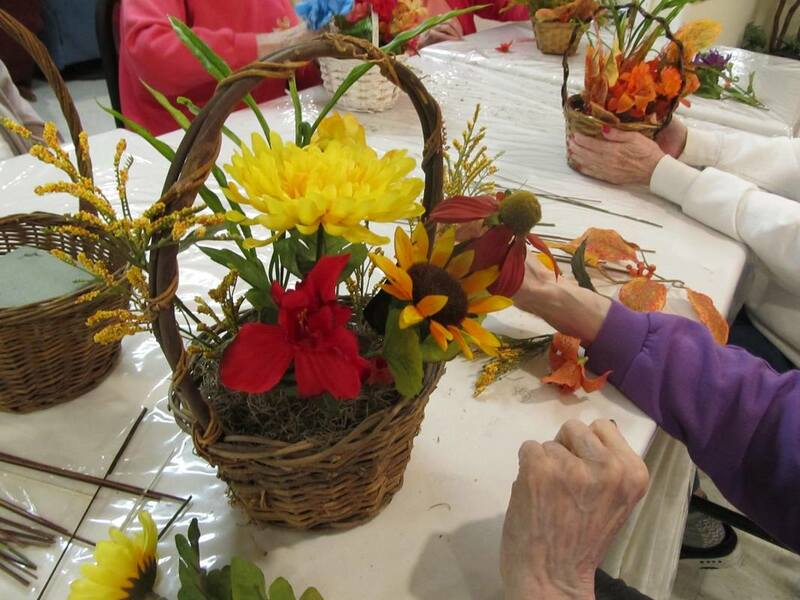 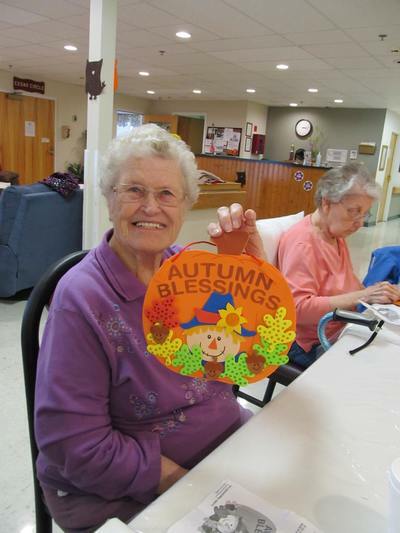 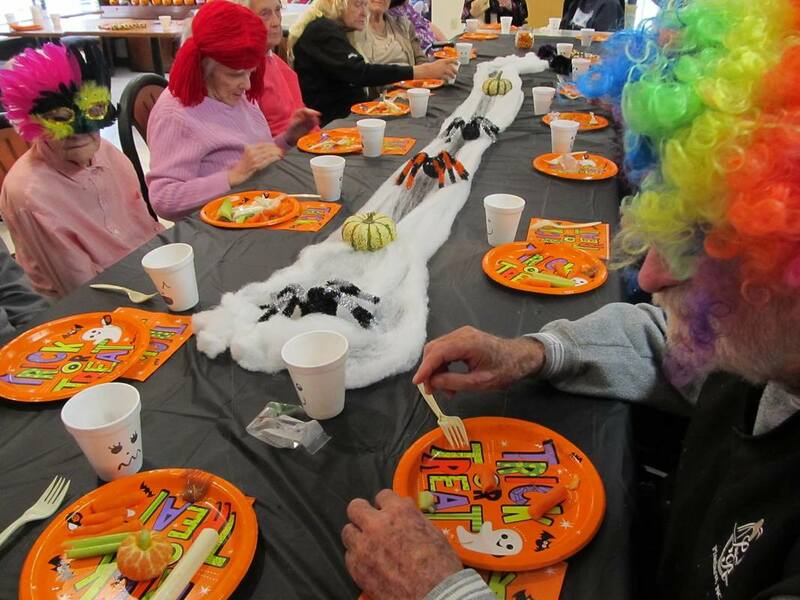 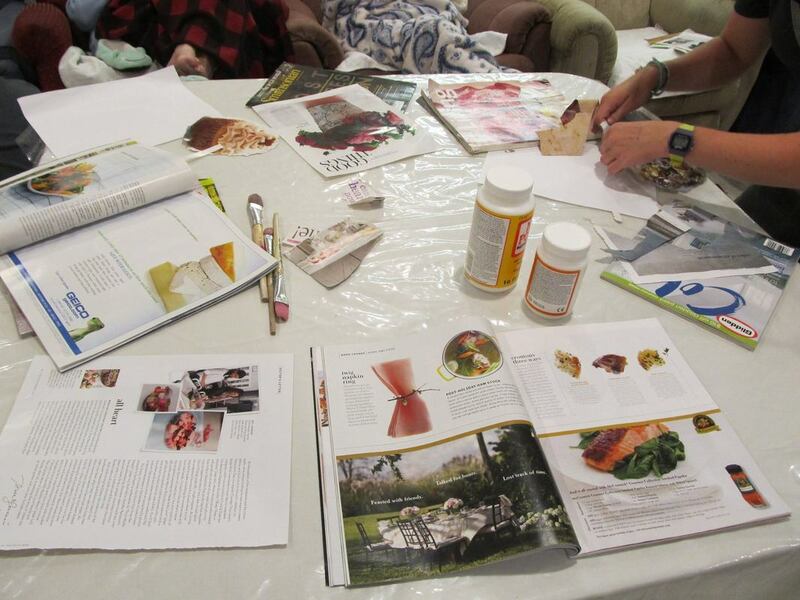 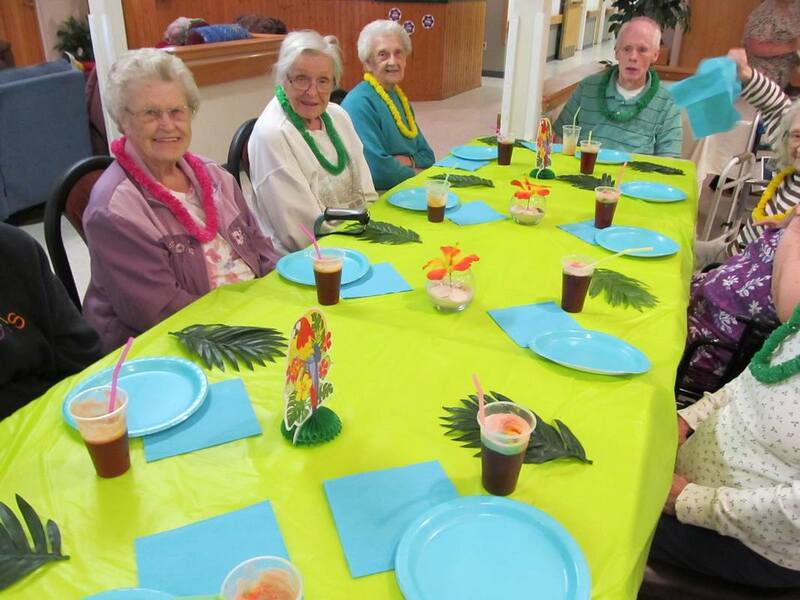 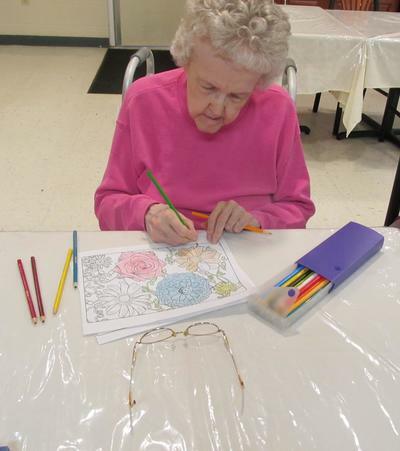 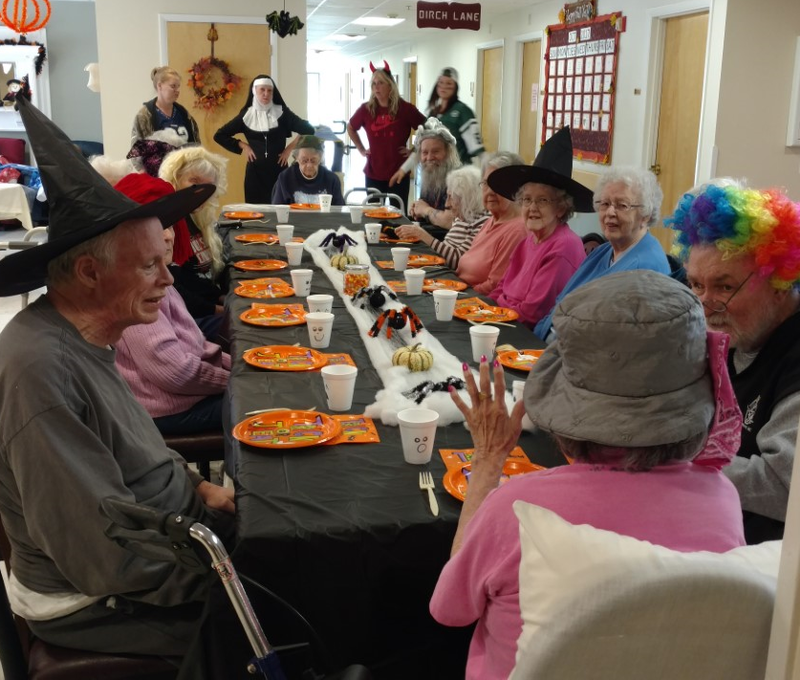 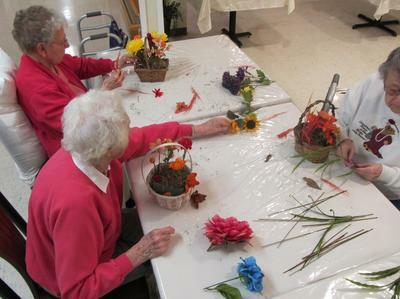 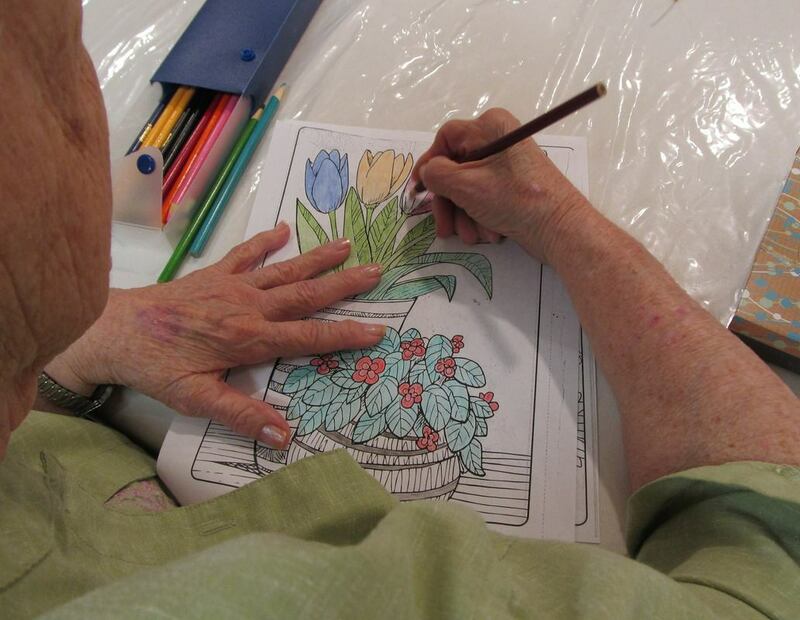 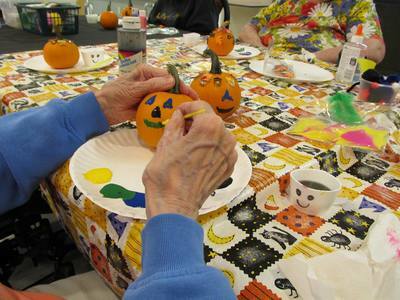 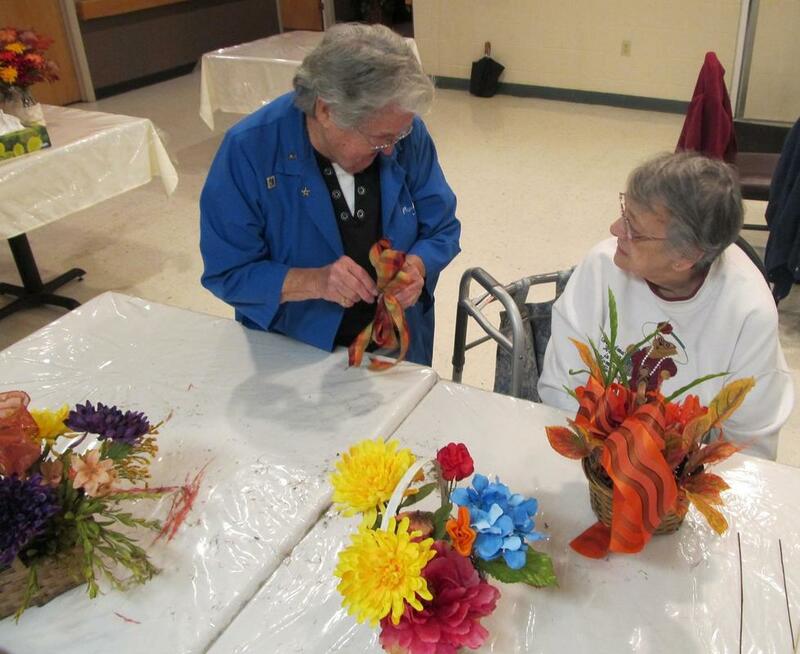 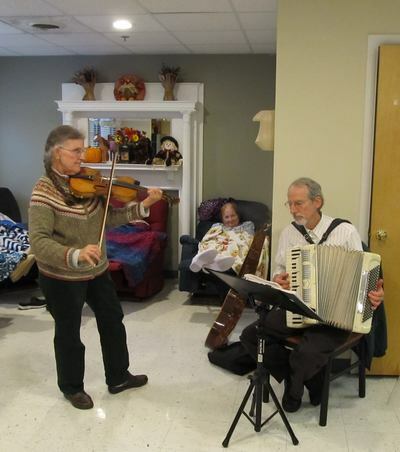 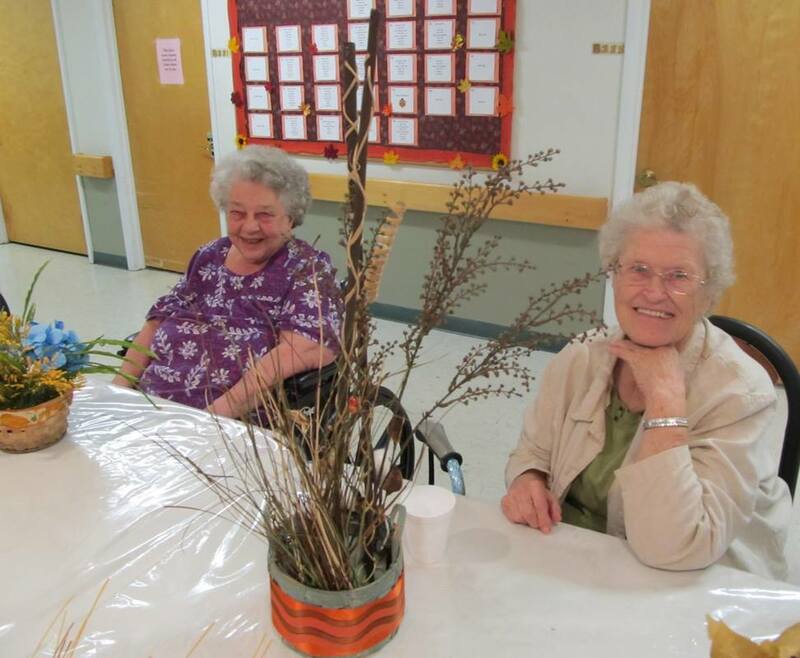 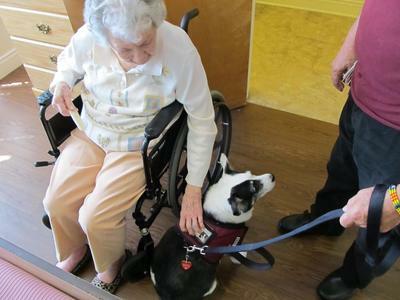 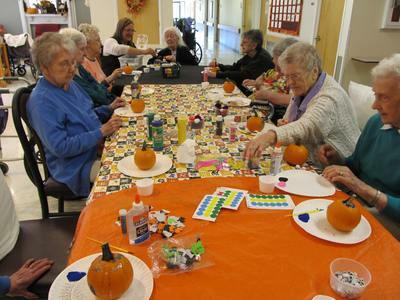 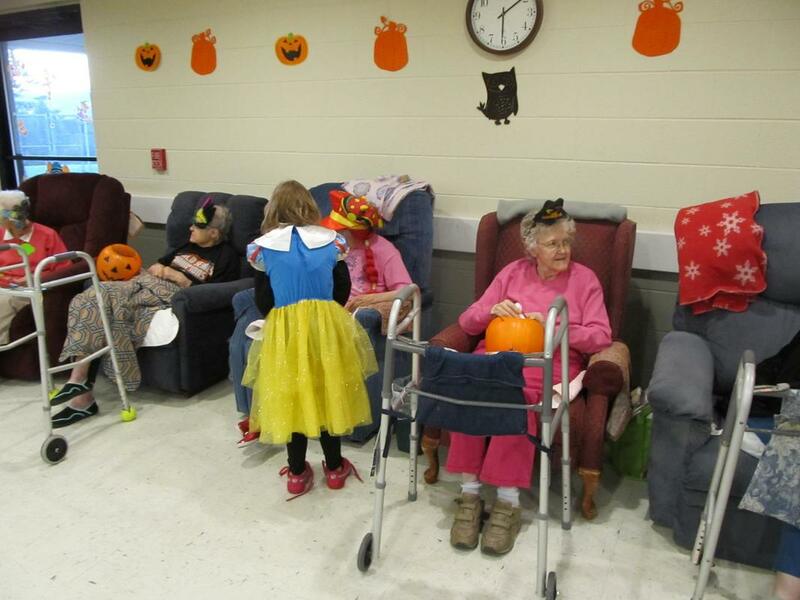 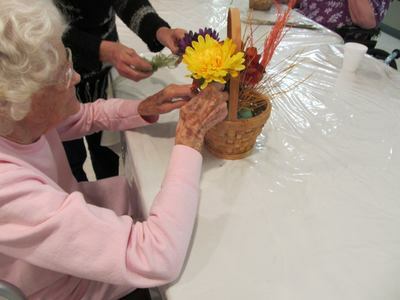 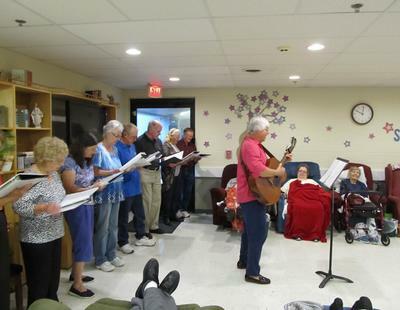 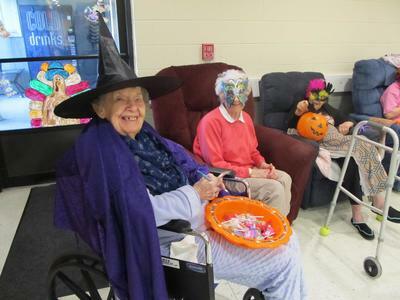 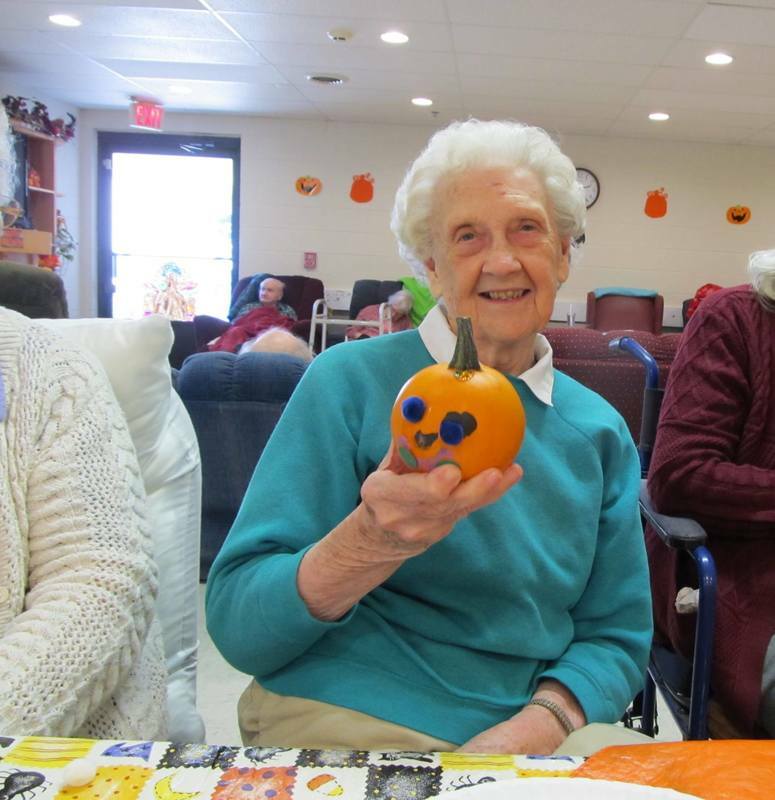 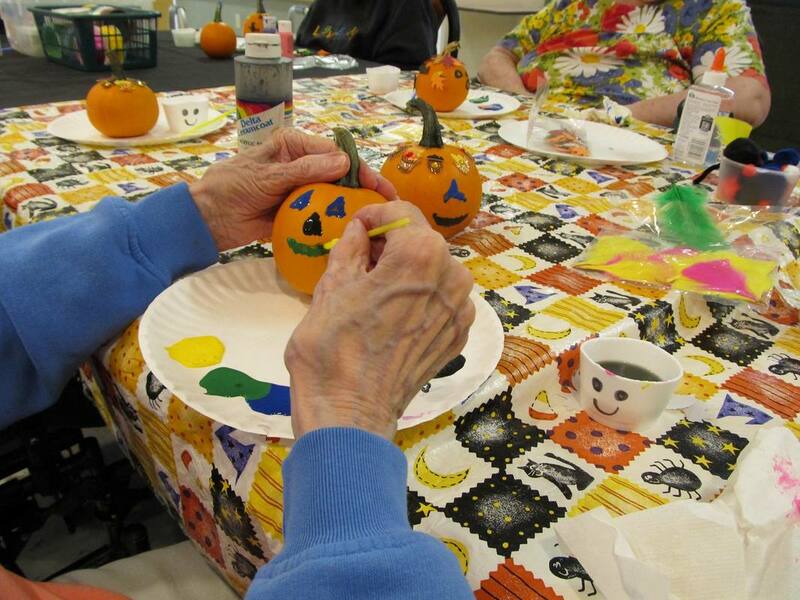 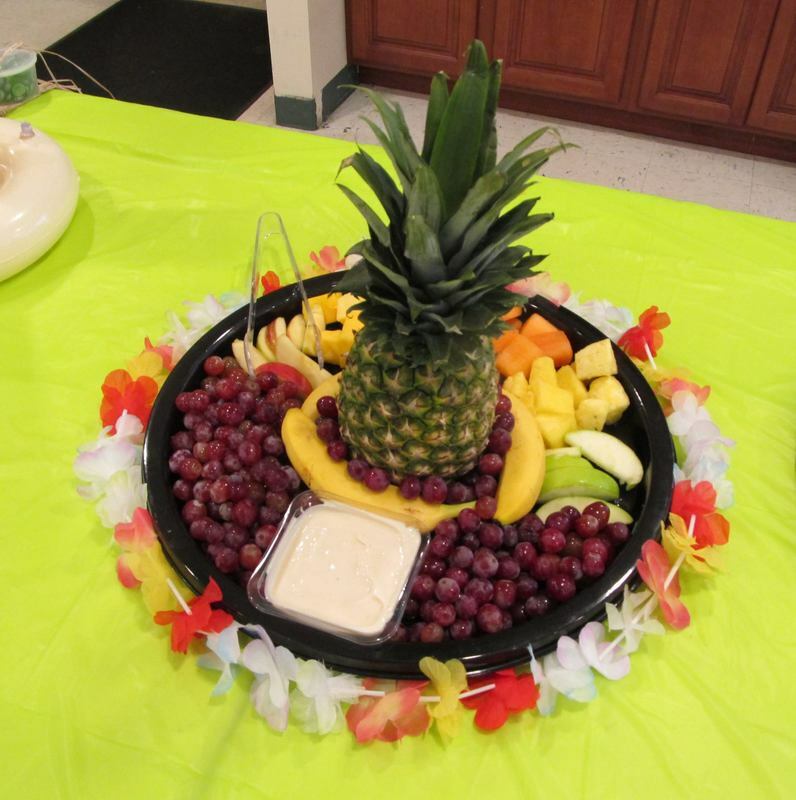 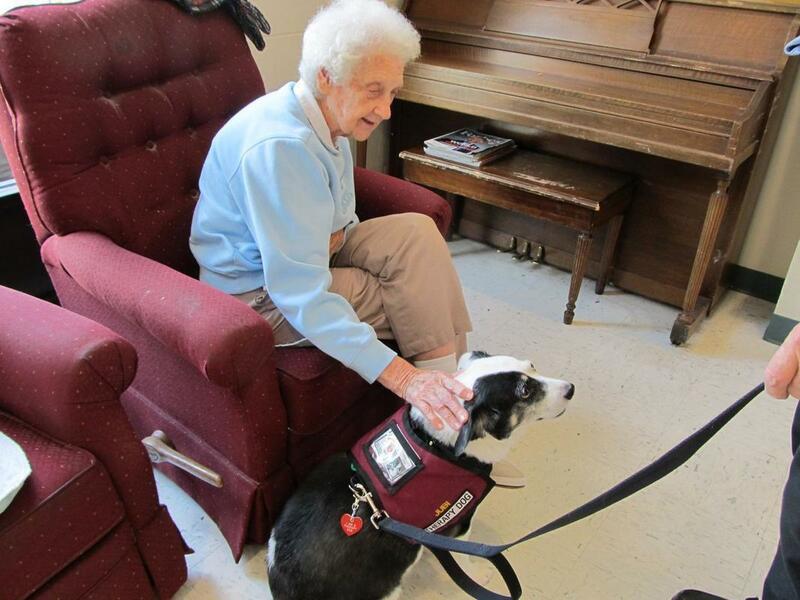 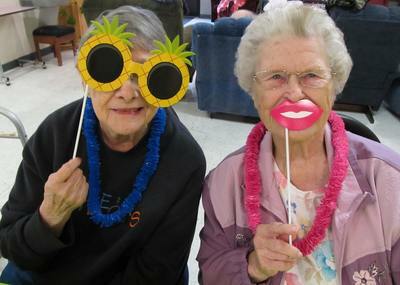 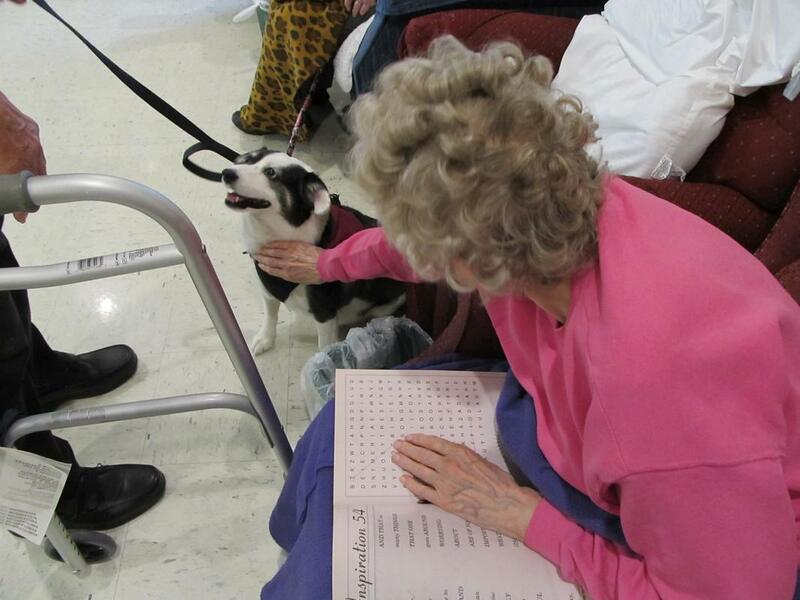 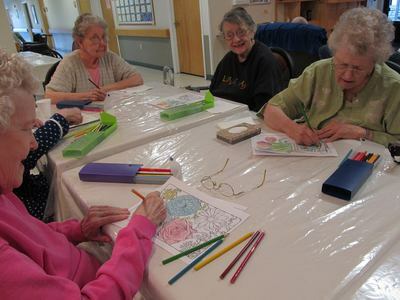 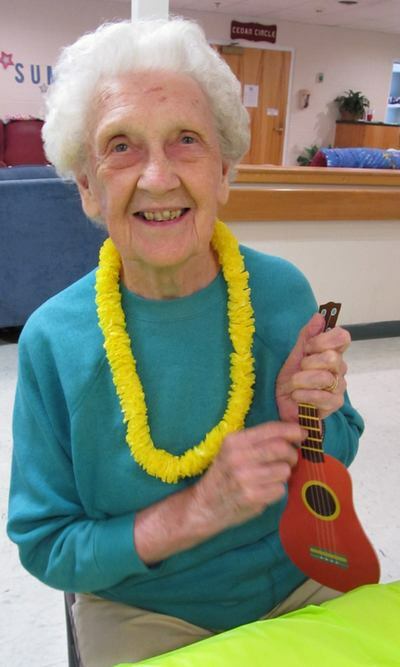 Residents at Whispering Pines Assisted Living such enjoy many activities such as crafts and games. Activities and events are scheduled and displayed on the calendar in the great room. 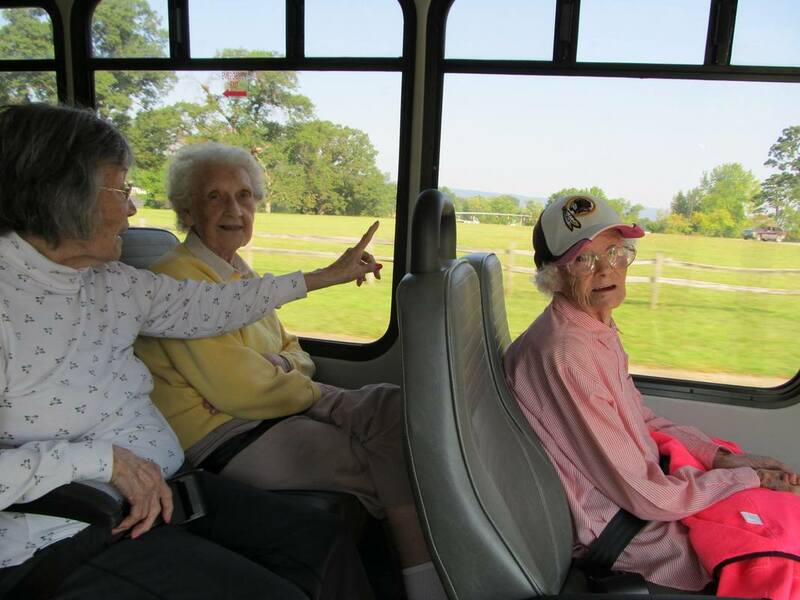 Whispering Pines Assisted Living has a bus to provide transportation to activities and events that are away from the facility.